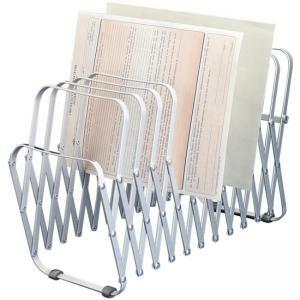 LEE Flexible Expandable Collator/Sorter/File - 7" x 11" x 10.5"
Portable organizer is a collator, a sorter, a file and a complete office organizer all in one. Each slot expands to hold up to 2". 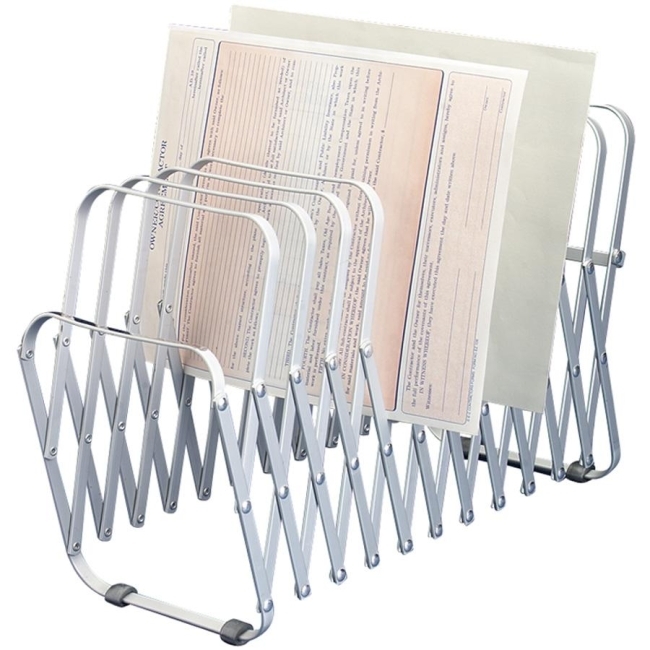 Durable, lightweight organizer folds compactly for easy storage.